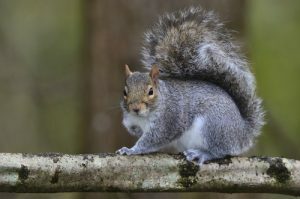 With the dangers that squirrels pose to the wellbeing of your home and the health of your family, you need to take action at the first sign of their presence. With over 30 years of animal removal experience and a staff of expert technicians, you can rest assured knowing your infestation will be handled safely and efficiently. For any questions or to schedule a home consultation, call us today at 239-872-3355.